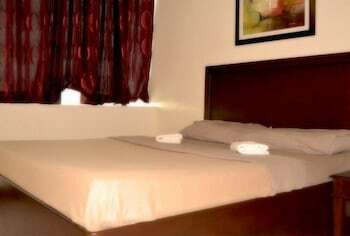 Offering quality accommodations that don't cost an arm and a leg, Ace Penzionne is the perfect place for travelers who wish to explore the many captivating sights and attractions that Cebu has to offer. 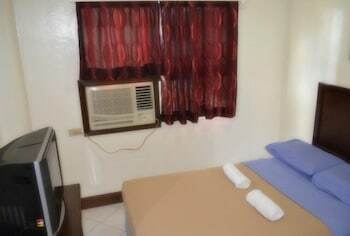 At no extra cost, Ace Penzionne's shuttle service can pick you up upon your arrival at the Mactan – Cebu International Airport, which is just 5 minutes away. 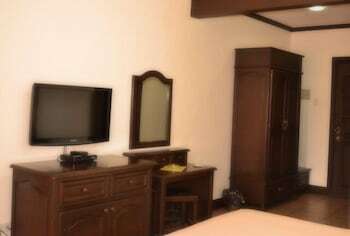 Once you arrive at the hotel, you will be greeted by the staff manning the 24-hour front desk and the concierge service that ensures that all your needs and concerns during your stay are properly addressed. 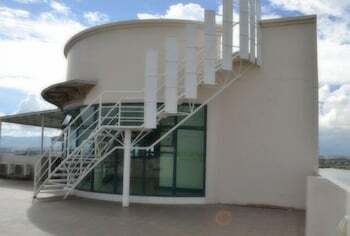 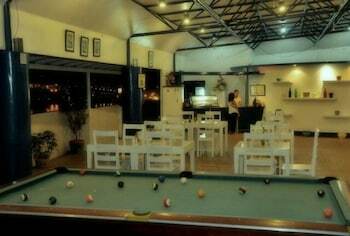 The hotel also features recreational facilities including a pool table, a rooftop terrace, and free WiFi. 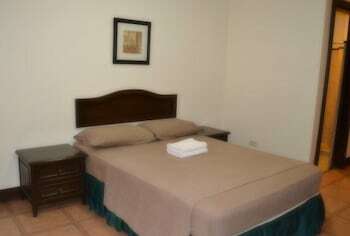 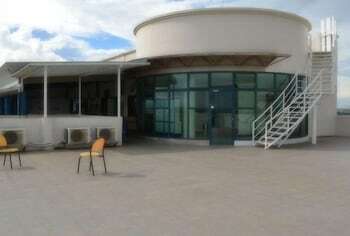 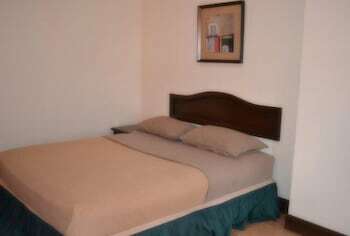 The rooms at Ace Penzionne are fully air conditioned. 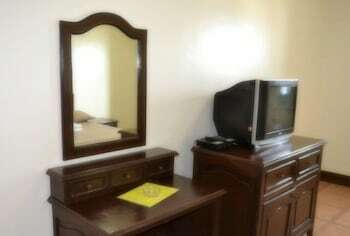 A work desk, a cable TV, and a phone are also found inside each room. 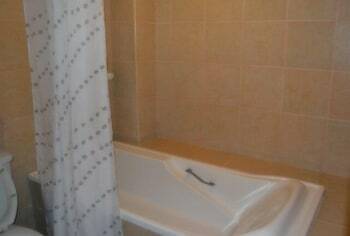 En suite bathrooms are available, with free toiletries are already provided for. 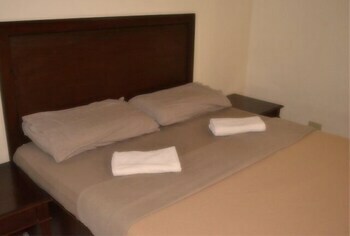 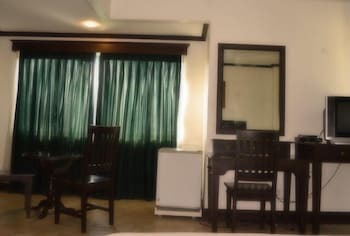 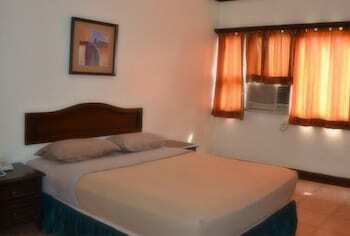 Housekeeping services and room service are both available as well. 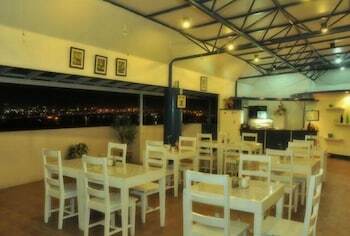 Guests don't need to go far to enjoy a great meal. 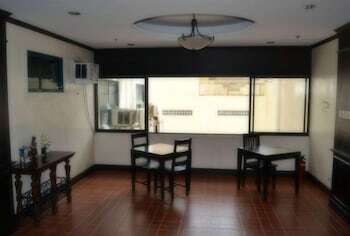 Ace Penzionne features its own restaurants: Daruma Japanese Restaurant and Cafe Antonio. 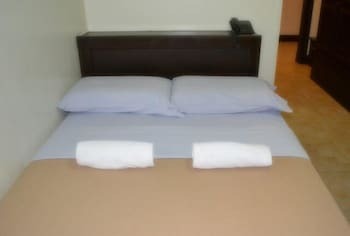 It also has an in-house Nuat Thai which offers relaxing massage services for you to enjoy at the end of your day. 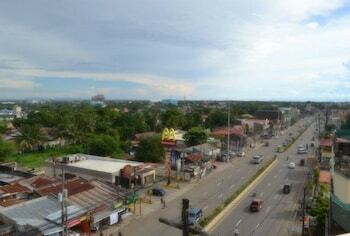 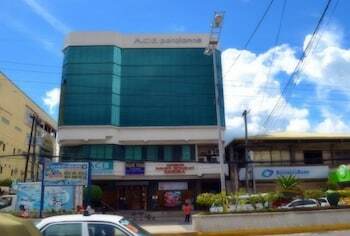 Ace Penzionne is conveniently situated along the ML Quezon National Highway in Lapu Lapu City. 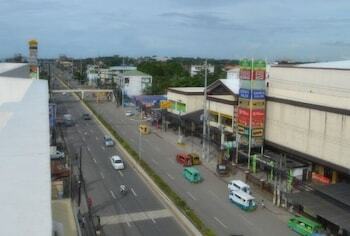 It is close to various places of interests within the city such as the Mactan Marina Mall, the Our Lady of the Rule Church, and the St. James Amusement Park. 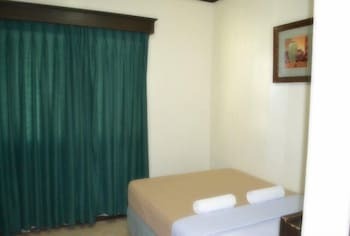 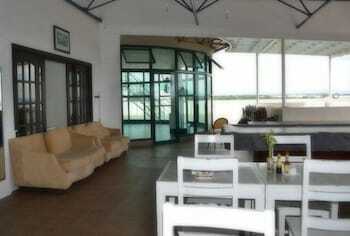 The hotel is also accessible to all kinds of transportation, which makes it easy to go around the city. 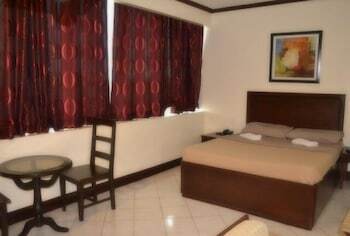 With a stay at Ace Penzionne in Lapu-Lapu, you'll be within a 10-minute drive of Cebu Yacht Club and Gaisano Island Mall Mactan. 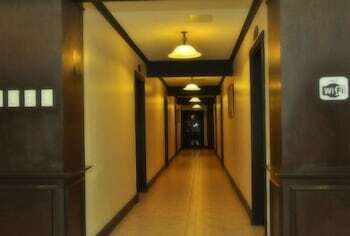 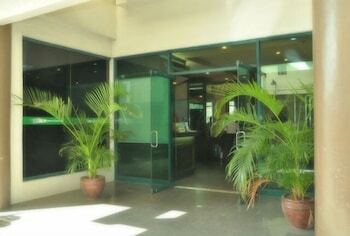 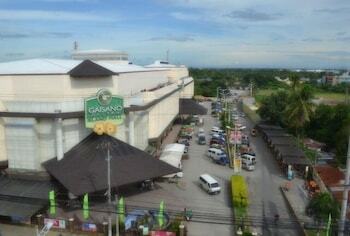 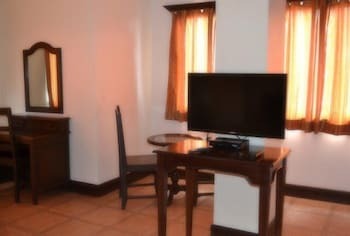 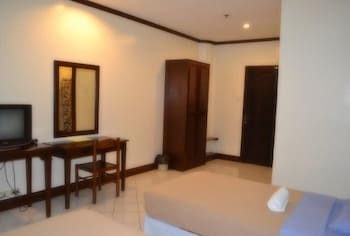 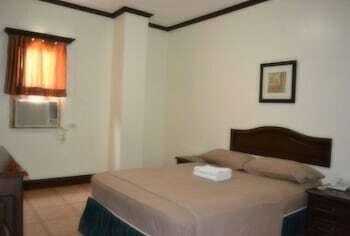 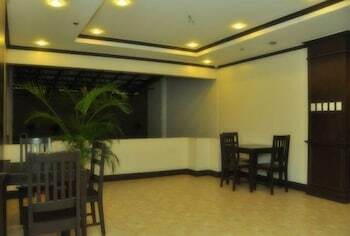 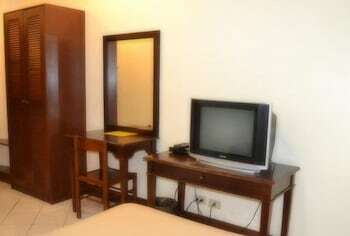 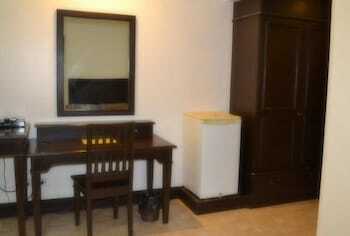 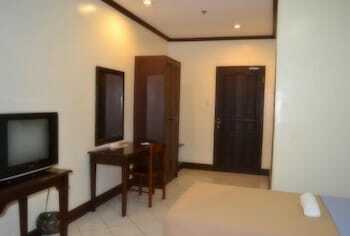 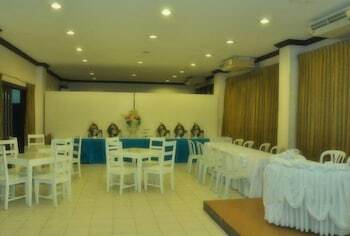 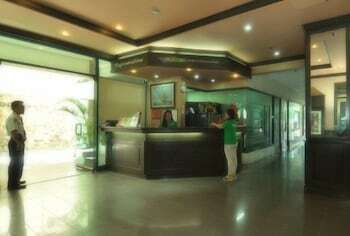 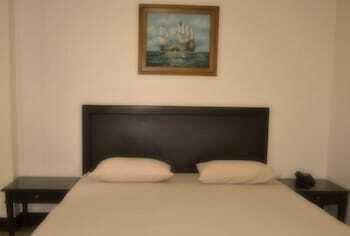 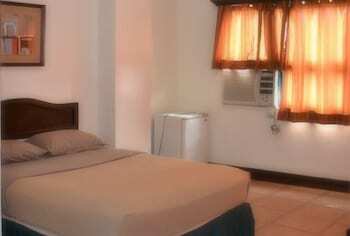 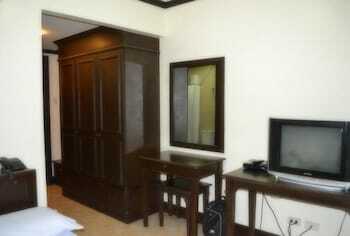 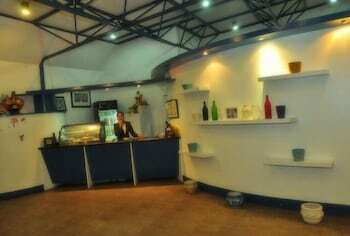 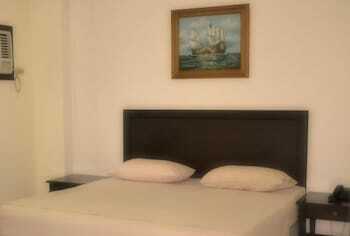 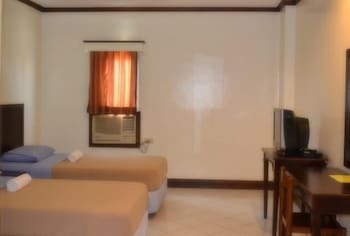 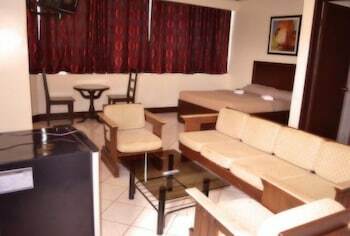 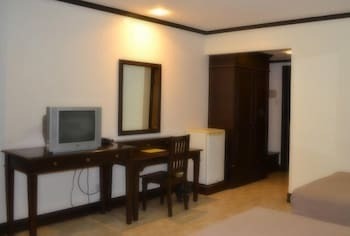 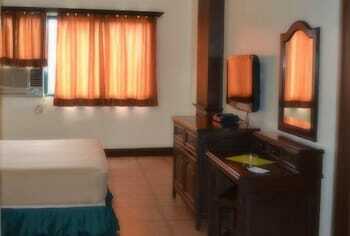 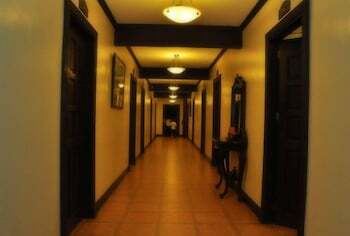 This hotel is 5.8 mi (9.3 km) from Cebu IT Park and 6.4 mi (10.3 km) from Fuente Osmena Circle.